The professionals meet at ProWein. And this exclusively. It is particularly the quality of the visitors that has given ProWein its reputation of being a unique business platform – be there! 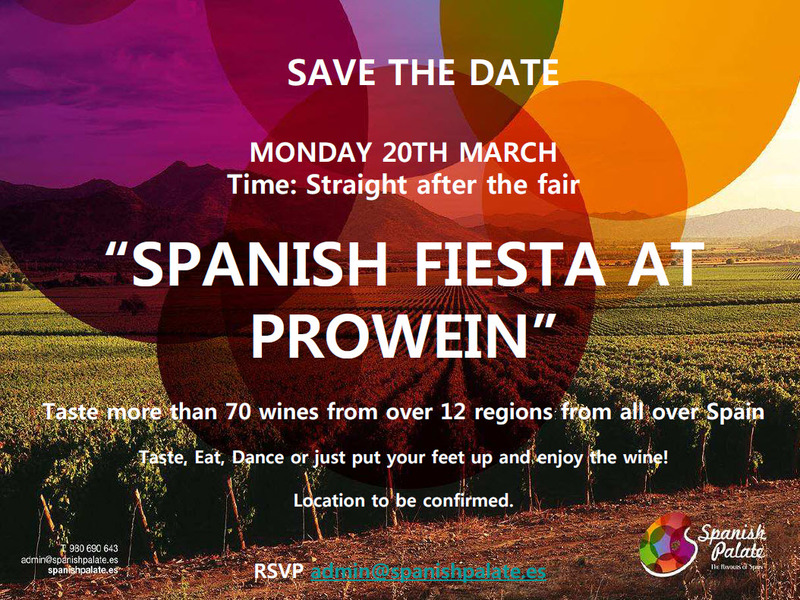 Taste, Eat, Dance or just put your feet up and enjoy the wine! Excellent ratings in Peñin. Fruit of hard work in winery.